Netflix has quietly announced that it will be putting its prices up in the US and the UK. For the 5.7 million Netflix subscribing Blighty dwellers the new prices will take effect from 19 October. It’s probably pretty obvious what Netflix is up to, a price hike right before Stranger Things series two arrives on 31 October. While you won’t quite have to start throwing money at the screen, price changes will be felt. The premium service, which means Ultra HD quality streaming and the ability to watch Netflix on up to four screens at once, will rise by a pound from £8.99 to £9.99. Yup, Netflix is still under a tenner and feels like a deal for what you get. The second tier subscription will also get a bump in price. This service offers two screen viewing on up to HD quality and will be bumped from £7.49 to £7.99. The standard service that offers no HD and one screen viewing for £5.99 will remain at the same price. Netflix isn’t just going to dump this on customers though and will give a 30 day notice period before the new prices take effect. So you can unsubscribe if that extra amount is too much. But right before Stranger Things series two? We doubt many people are going to complain. So why pay more? Netflix says it’s to help pay for all the new original content it is producing. This year will see over 1,000 hours of Netflix Originals video. 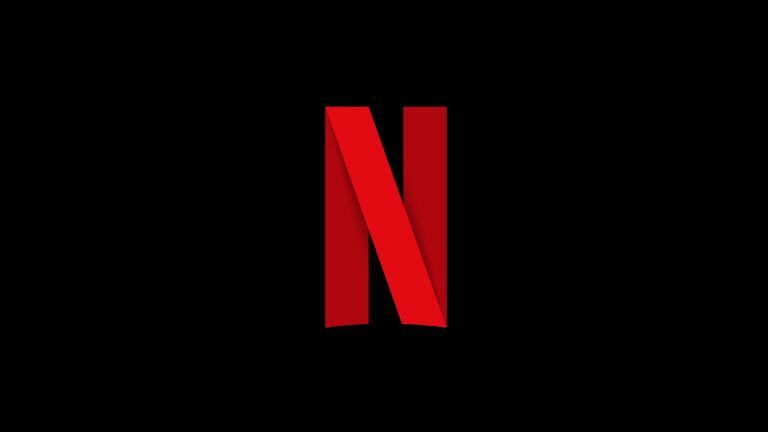 Netflix says the prices and changes will being rolling out to members over the following months starting from 19 October.